The Smooth and Effortless Iron Cobra. 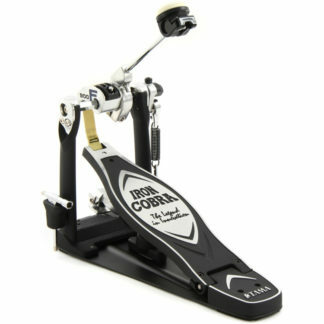 The TAMA HP900FSN is a part of TAMA’s extremely popular Iron Cobra drum pedal family. 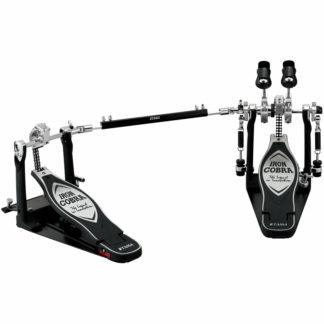 Thanks to its innovative “Cobra Coil” pedal spring, the HP900FSN gives you an incredibly smooth and fast response, as the Cobra Coil quickly returns the footboard to its original position after each kick. In addition to the Cobra Coil, the HP900FSN features a Flexi Glide Cam, giving you the “floating” action of a strap pedal. 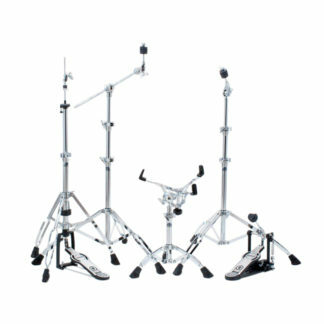 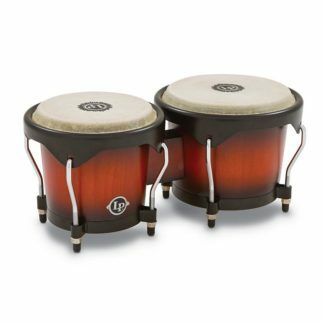 Other patented technologies – from a Vari-Pitch beater holder to a Quick-Hook spring attachment – are onboard the TAMA HP900FSN drum pedal.